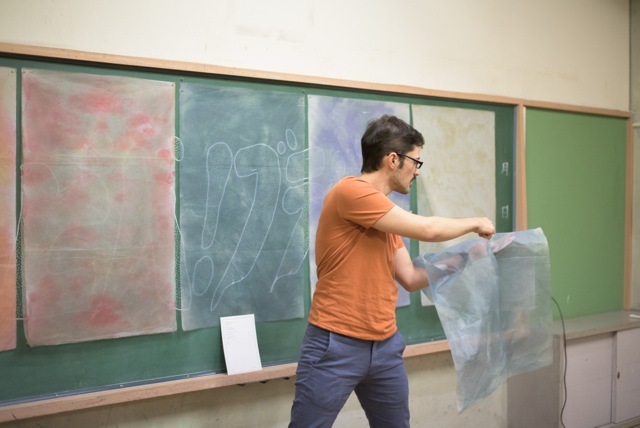 View the feedback of 2015 resident artists! 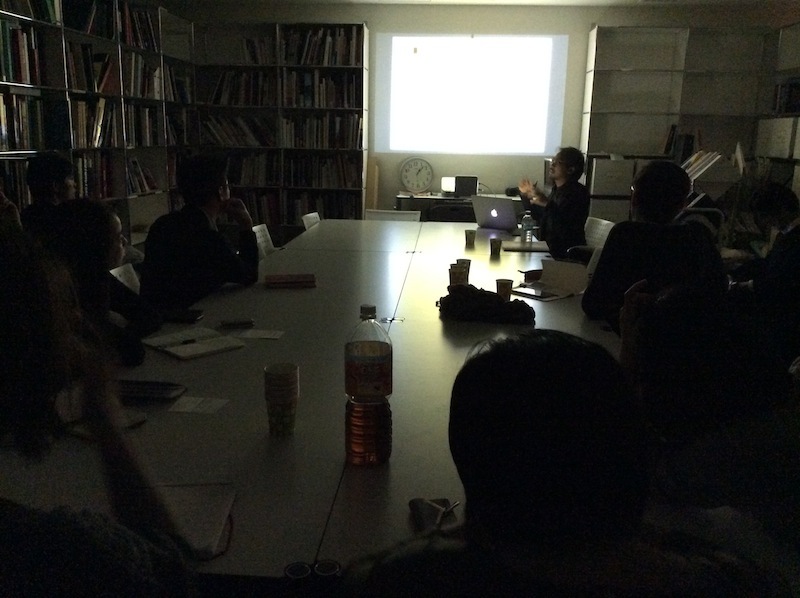 11/5 藝大レクチャー/Lecture in Tokyo Unviersity of The Arts. 10月に突入！アーティスト達の活動は... / October has come! How is artists going on. I hear the river called me; along with the songs of summer bugs; and the bamboo trees were starting to dance as the wind kisses. The endless blue sky, the swinging dragonfly on the branches, and the blanket of golden rice fields were humbly facing the sunset. The nights crawled in silence. Moriya introduced herself to me. She was so shy, mysterious but open at the same time. 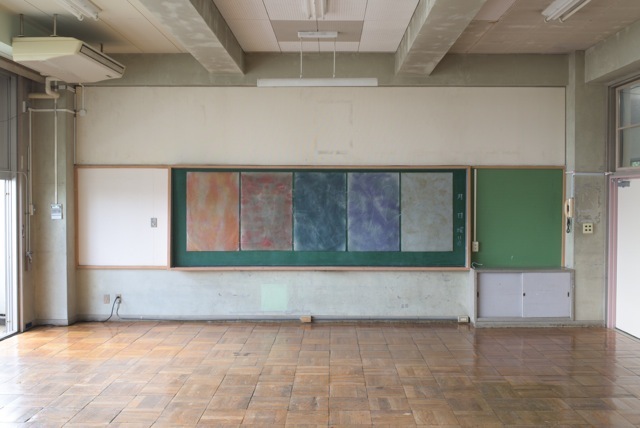 At the beginning of my residency in ARCUS, I was trying not to be bend too much with my proposal, as well as any worldwide stereotypical images about Japan. I just prepared myself to listen, to watch, to feel, to learn and to be open with all questions—as well as to be ready with no answer. I know, 110 days is a short period to get to know this huge, rich, and complex culture. So I just set my self to experience and to be more sensitive. I spent my time traveling, meet more people, watching local TVs and go to library; have good time and stories; have good beers and karaoke. As I listen more, my curiosity erupted, and some questions bloomed. The experiences of meeting people were attracted me on ’how do people relate themselves to the past’, ‘how do people forget’, and ‘how do people remember’, in the ideas of (imagined) community. In relation to my methodology and previous practice, I was choosing ‘history’, as well as (collective) memory to became my very first rivers to stream those questions. There the ideas were flowing and the research grows. That was the time where my project “I Forgot What I Remember” started, which now is still running. As I investigated my research questions, I had been so impressed by the hospitality and openness from the people who work together with me here. ARCUS & the supporters as an institution also had been so amazing. They brought productive & supportive atmosphere, which helped artists grow and gain their confidence on developing their works. Well, being a part of this residency has been a great honor for me as a young artist. It's memorable! 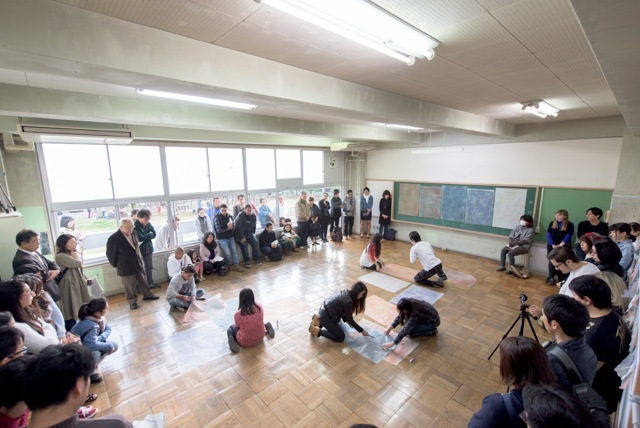 ARCUS project had been running for twenty two years by the time of my arrival, with artists coming from twenty nine different countries to this small city called Moriya. 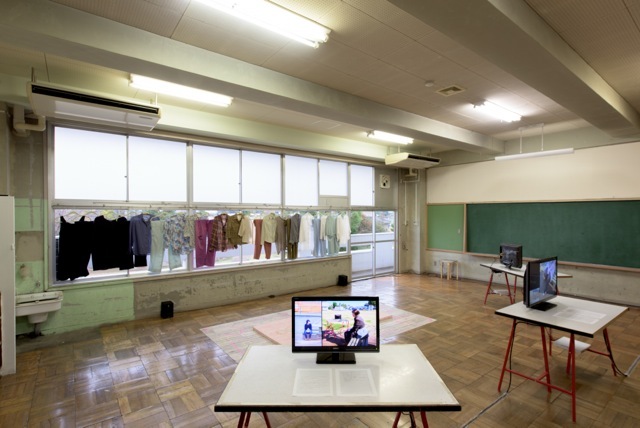 There is a reason that ARCUS project is a global coordinate within the Contemporary Art scene and stands as the oldest run artist in residence program in Japan. Maintaining this cultural magnetism is reliant on the people in the past present and future that play their role in ARCUS project. It is about the artists, the coordinators, the supporters, the locals, professionals in the Japanese Contemporary Art scene and the financial benefactors. It is from the collaboration and commitment of these people that a unique atmosphere is created in the beautiful setting of Japan. 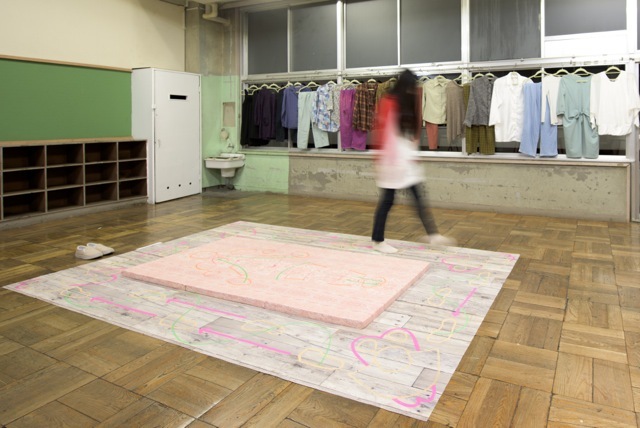 ARCUS project is a matchless introduction into the Japanese Contemporary Art scene. 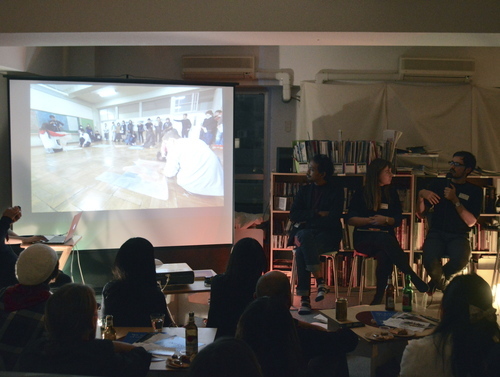 There were frequent opportunities to attend events, exhibitions and talks; to learn about the Japanese art scene, make new contacts and discuss our work. The coordinators at ARCUS provided an immeasurable support, developing my confidence as a contemporary artist in reaching out and working with local people. ARCUS project’s most important quality for me was in the bonds I made with people that I am sure will play an integral part in my development not only as an artist but also a person. To be able to travel to the other side of the world and enjoy a thorough and fruitful residency is in itself is an amazing experience, but to leave having shared a sense of kinship is something remarkable. It is challenging to try and encapsulate the 110 days I spent with the ARCUS project into words, it was a place and time with a special and exciting quality- the definition of magical! 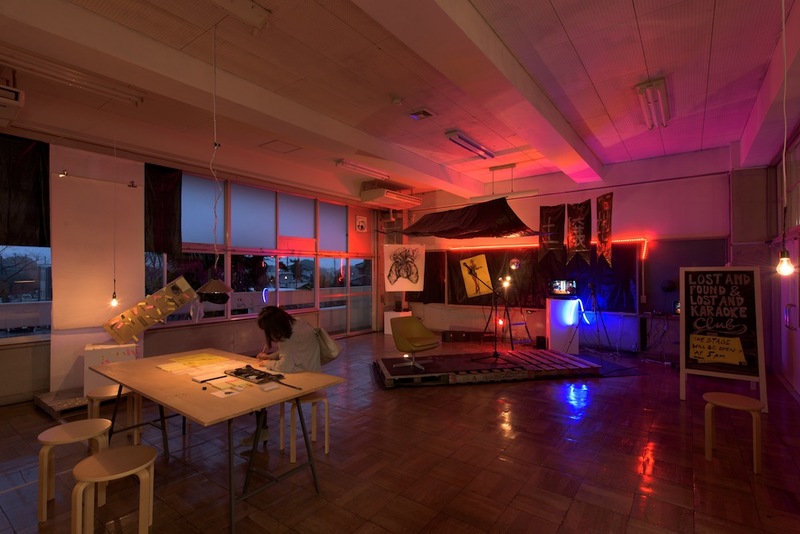 My stay during the 110 days at ARCUS Project seems now looking back as some kind of rollercoaster experience of Japan and a personal exploration of my personal art practice. Having just finished my masters in fine arts, this time gave a welcome space to bring the studying and experimentation in my practice out to the public. I would really have to thank the ARCUS staff for being a strong back-bone that I could rely on to visit and contact the people I worked with throughout my project. As well as the generous help and time that all those from the Escola Opcao and Toride Shoyo gave. It would be difficult to sum up all that occurred in the project that I created in ARCUS, but previous blog posts do a good job at chronicling the experience: ( 2nd workshop at Escola Opcao, 1st workshop with Toride Shoyo students, 1st workshop at Escola Opcao part 2, 1st workshop at Escola Opcao part 1 ), additional there is documentation of the final performance on my own website, http://eduardocachucho.com/, and there will also soon me a post of it on the ARCUS blog too. I have had an incredible time in Moriya and would also like to thank all the ARCUS supporters for making us feel at home in the city. Hello this is Ishii. When we look back the beginning of our residency program, it was just after Obon in the middle of summer. It had already passed three months since the resident artists arrived here, Moriya city, as the season changed from summer to the beginning of winter. Today I noticed that our car had frost on windshild for the first time in this year. Day 110 was the last day of the residency program. 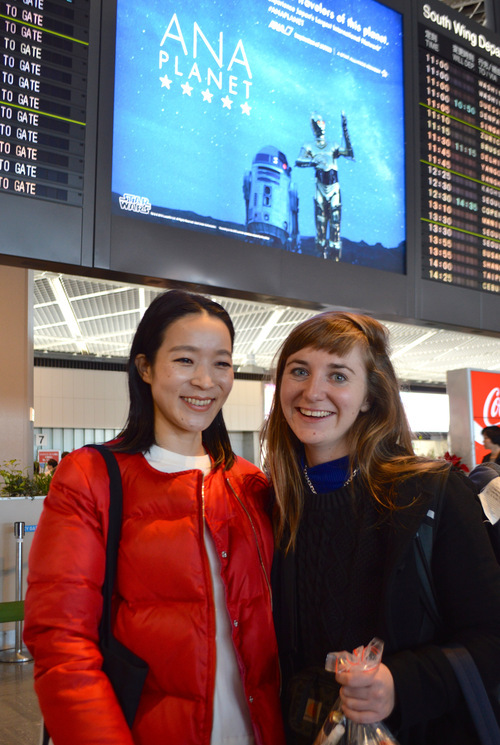 We went to Narita Airport in the early morning to send the artists off. It took only 50 minutes to reach there because new highway connected Moriya to Narita directly. 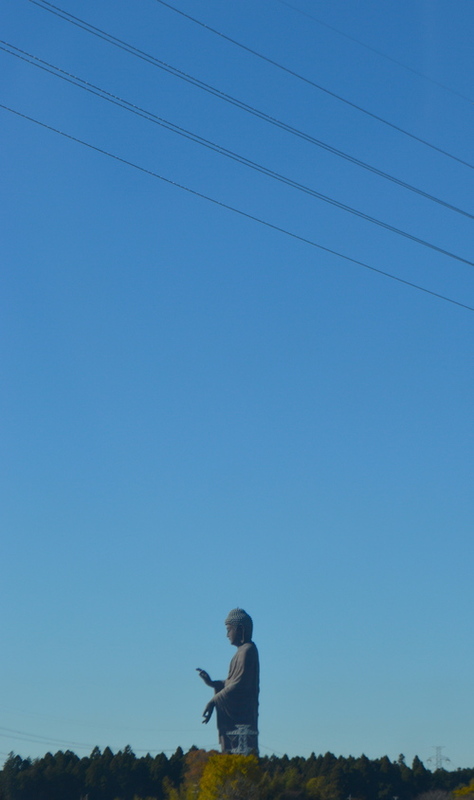 We could see Mt.Fuji, Mt.Tsukuba and Giant Ushiku Amida Buddha from a car on the way to head to the airport. 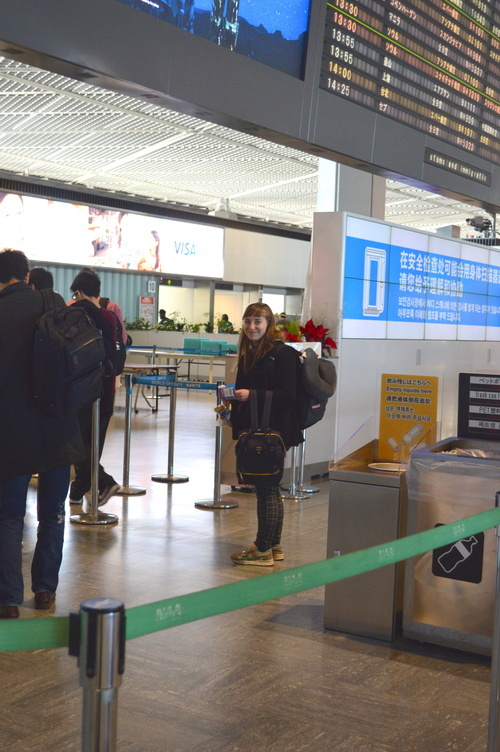 Their boarding times were almost the same, but Stephanie had to get the flight from different terminal, so it was the time to say goodbye to Stephanie. 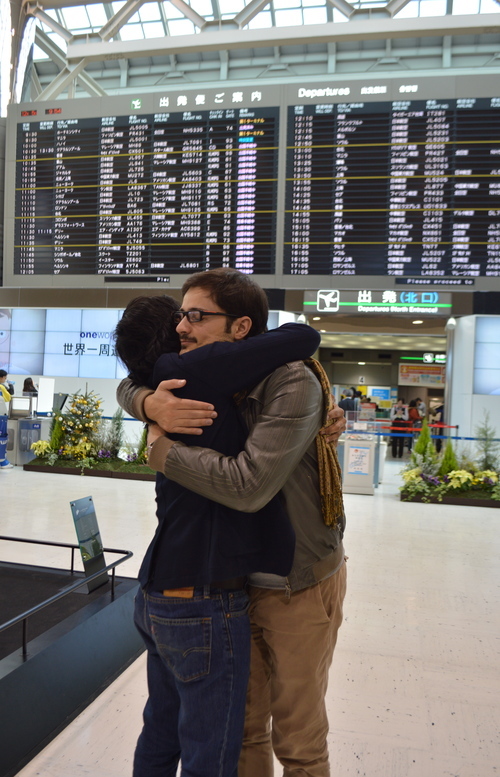 We gave big hug to each other in front of the entrance while we wished to meet up again someday somewhere in the world. We exchanged farewell messages and greetings with all artists. 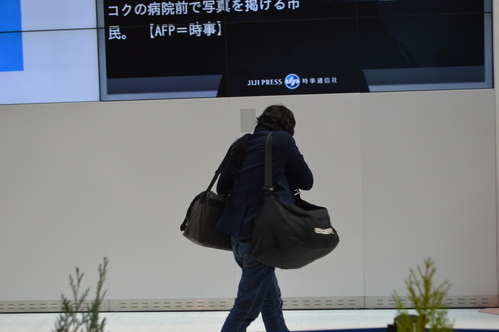 You can see Fujimoto-san had teary eyes. Last shots with Anngawan. Actually, he had almost the same flight schedule as Stephanie, but his flight was late over three hours, which was problematic for him because he had a meeting after his flight. 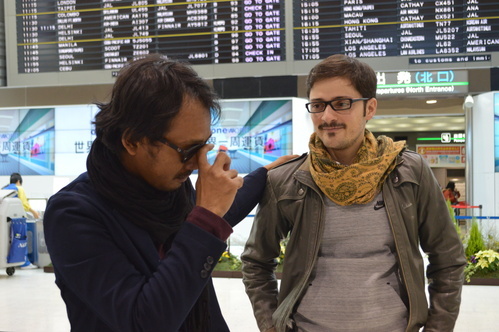 However, he succeeded to negotiate about changing his flight somehow, and he could catch earlier flight luckily (miracle No. 1). 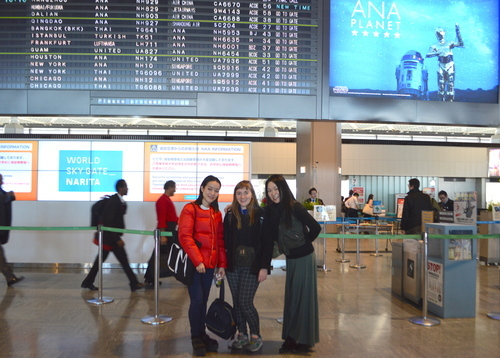 After we sent Stephanie off, we ran as fast as possible from terminal 1 to 2 to say goodbye to Angga. Though Anggwan is easy-going person with big smile on his face all the time, this time he cried hard, which made Eduardo weep in sympathy. Since they had shared 110 days working hard and exploring the new world together, they looked like they were deeply moved to face the ending of their adventure in Japan. We see this kind of situation every year, however even for us, we had lots of thoughts at this moment. I felt like becoming their aunt and said "be tough and come back to Japan in near future". 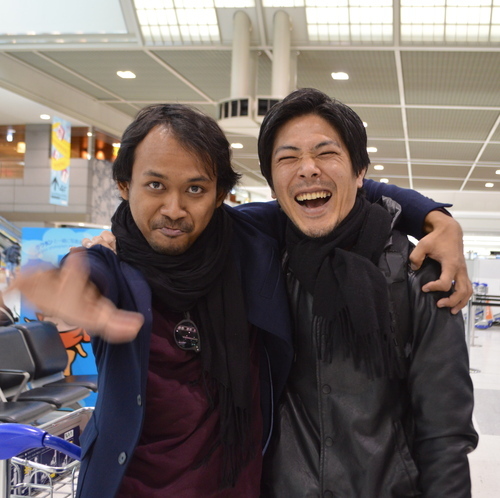 Indonesia is close to Japan, so we can meet you again soon! We waved our hands again and again even after he disappeared from our eyesight. When the artists arrive their home countries safety is the time the residence program in 2015 is completed finally. By the way, there was the sequel to their journey. "thanks to the good-luck charm, I did not lose the piece of artworks made by many friends of mine in ARCUS Studio. Thank you." This event reminded me Angga's special institution 'Lost and Found and Lost and What Department', and this story became a piece of my precious memory. I think the conversation and relationship between our supporters and resident artists strongly affected to their artworks. Of course he might be lucky person originally, however in this case, I believe he built good relationship with locals in Moriya, which brought him good luck to get his artwork back. Thank you so much again for everyone who had supported our resident artists. We are very thankful to the artists' hard work in ARCUS Studio. We wish them all the best in the rest of their lives. 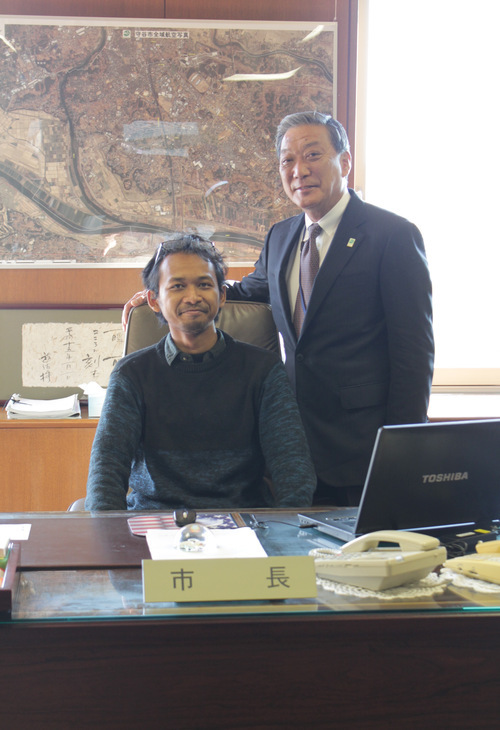 We visited Moriya city hall in this morning to report about residence program in ARCUS Studio, especially about our artists' experiences to stay in Moriya city for 110 days (well, 109 days so far, strictly speaking). 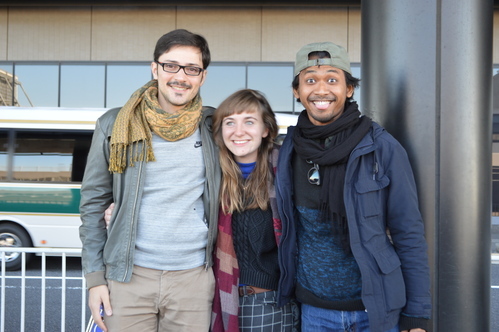 Our residence artists had already been here at the very beginning point of their stay, but unlike the last time, they relaxed to share their experiences in this city. 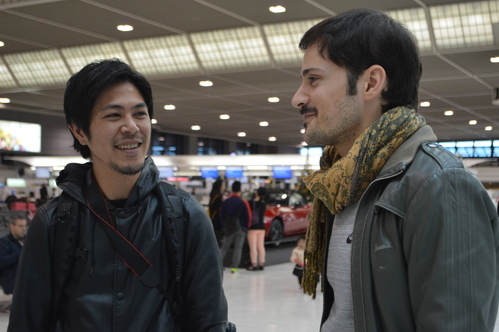 Mayor Aita asked them many questions, as where they went, what they ate, how their lives in Japan were, and if they finished packing to go back to their homes. 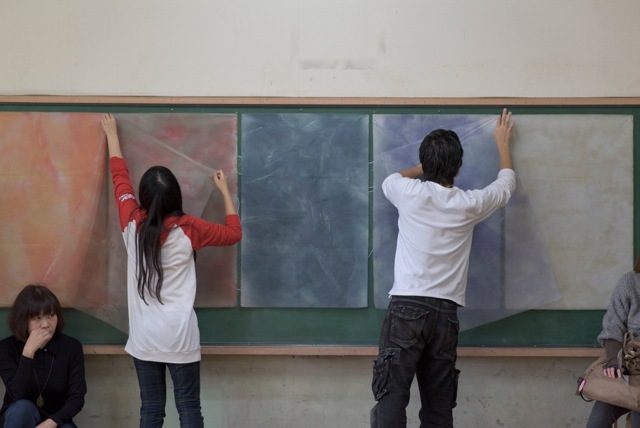 The artists looked back the time they spent in Moriya, and said "the time passed extremely fast here". I think they went through so many things in Moriya. 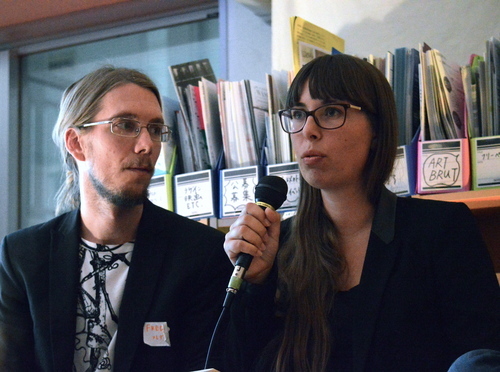 They arrived here on 18th of August in the middle of summer, and they shared the place in our Artist In Residence with the evacuee of water flood in Joso city as soon as they took the lecture about natural disaster in Japan on September. 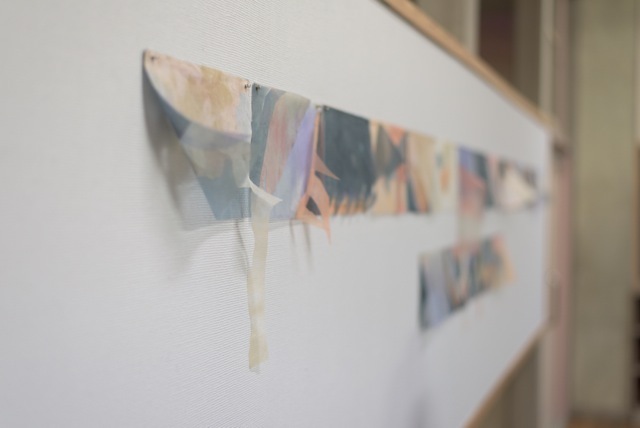 Several past residence artists came back to ARCUS Studio in autumn, they had chance to meet lots of artists with great career, interacted with locals, succeeded OEPN STUDIOS on November and so on… For them, "time flew like an arrow" which is old Japanese proverb. At the end, we were invited to Mayor's room, which was great honor for us. 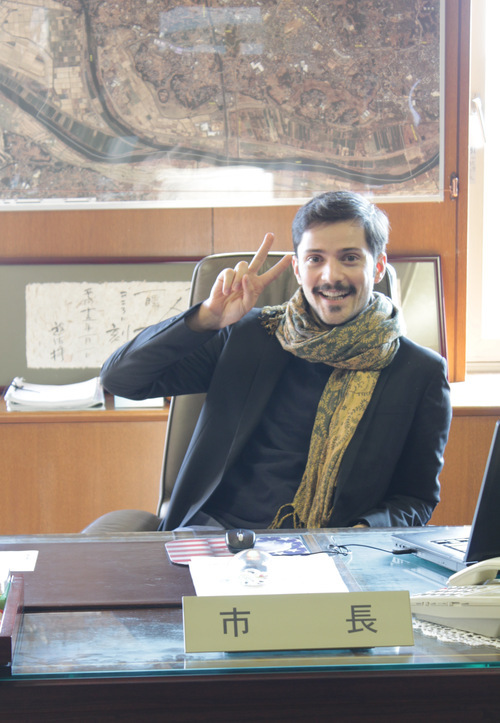 So, here is Mayor Eduardo. 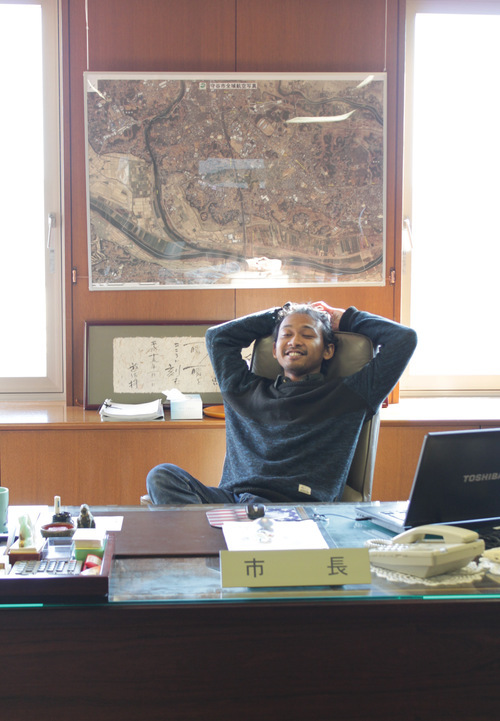 Mayor Angga was, well, unique. Mayor took care of them just like his son/daughter. Then, they said goodbye to Louisa. 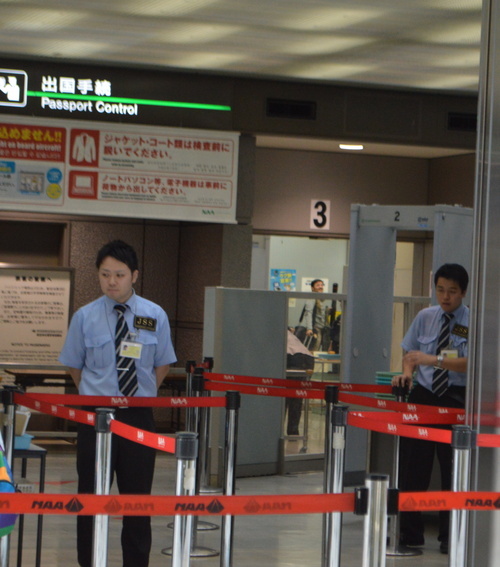 She came to Moriya on August, at the same timing with them, to work in Moriya city hall. Thank you Louisa! They looked happy that many local people told them to come back to Moriya city. I do hope they could build great career in the future and come back here someday. They said goodbye to staffs who had supported their projects, and we left the city hall to get to start in new place. Thank you so much everyone including locals and supporters for your cooperation. Because OPEN STUDIOS was over finally, our residence artists look they relax and enjoy the rest of their stay in Japan. Today we visited Mori Art Museum. 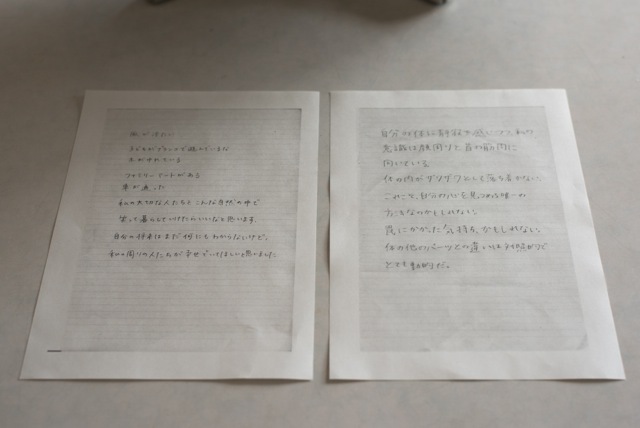 This time, the purpose to come to Mori Art Museum was not for the exhibition. 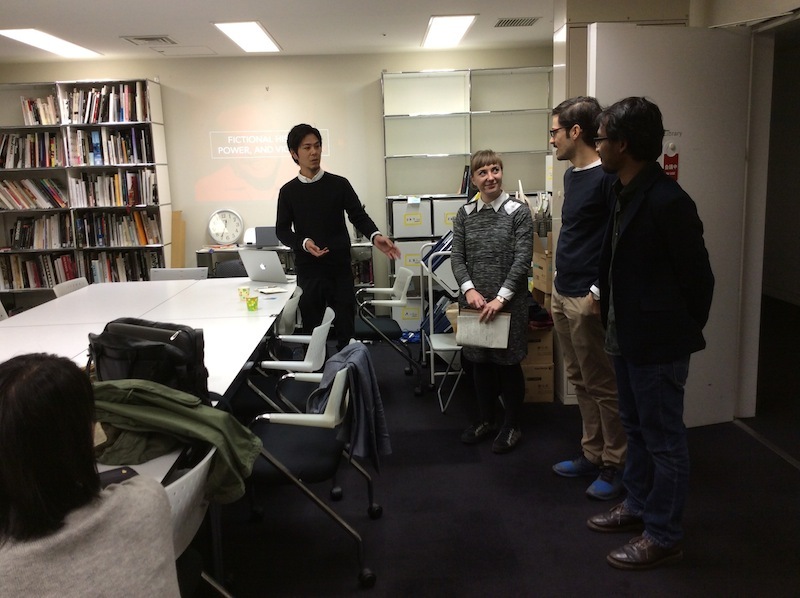 The director of Mori Art Museum, Nanjo-san has been working as the advisor of ARCUS Project since the project started. 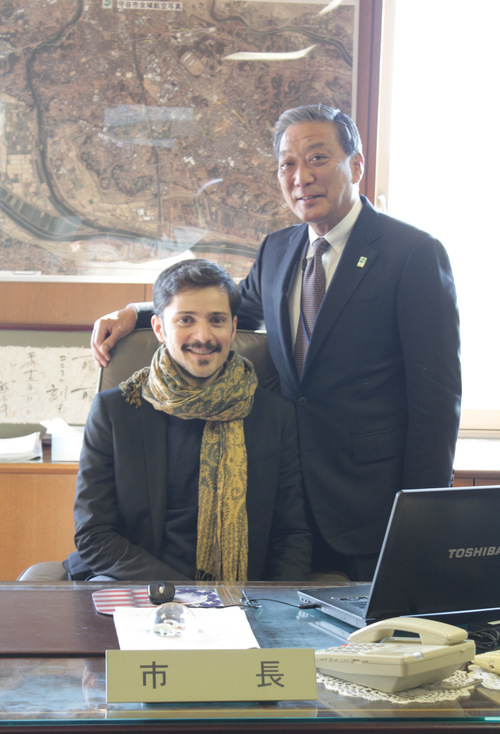 Thanks to him, we have been able to keep good relationship between Mori Art Museum and ARCUS Project. 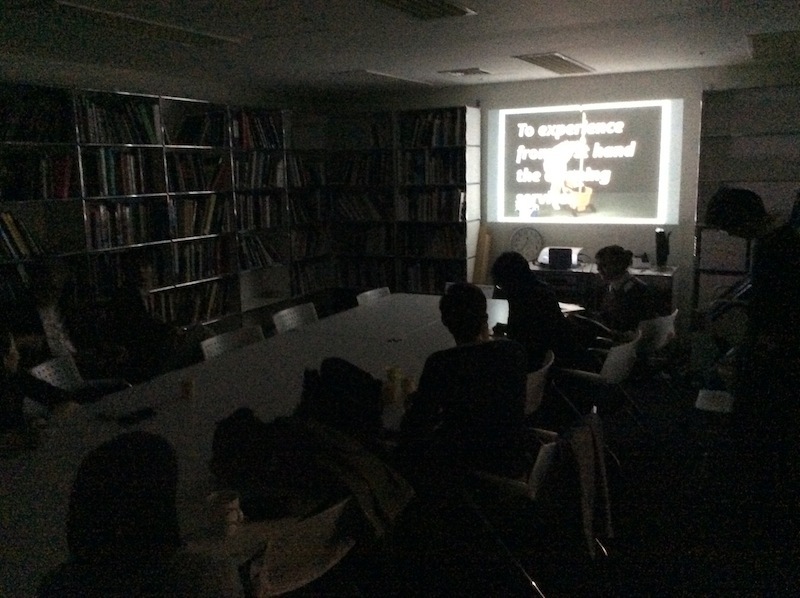 We were honored to have this great opportunity to do presentation to introduce our residence program, particularly about artists projects for the curators and staffs of Mori Art Museum. I am thankful to the audience to spare their time for our presentation even though they should have been busy. The artists looked a bit nervous standing in front of people. We got started by introducing three residence artists briefly. The first presentation was done by Stephanie. She described her past artwork and recent project. We welcomed Angga as the next presenter. 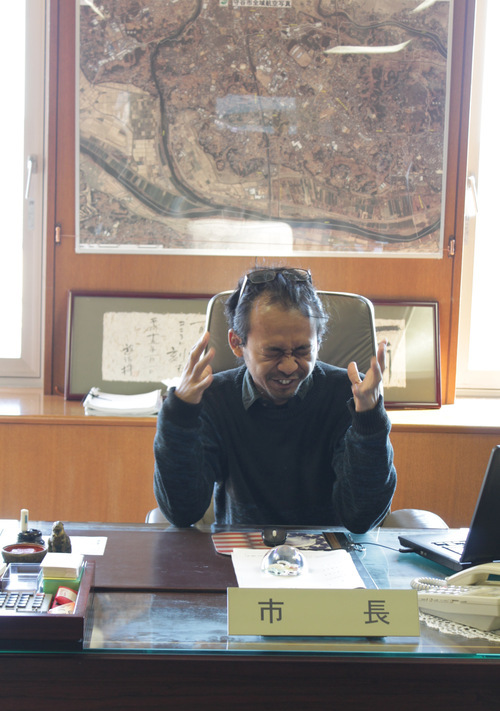 He talked how Indonesian history affected his art project, and how he collected the individual and personal histories during his stay in Moriya city. 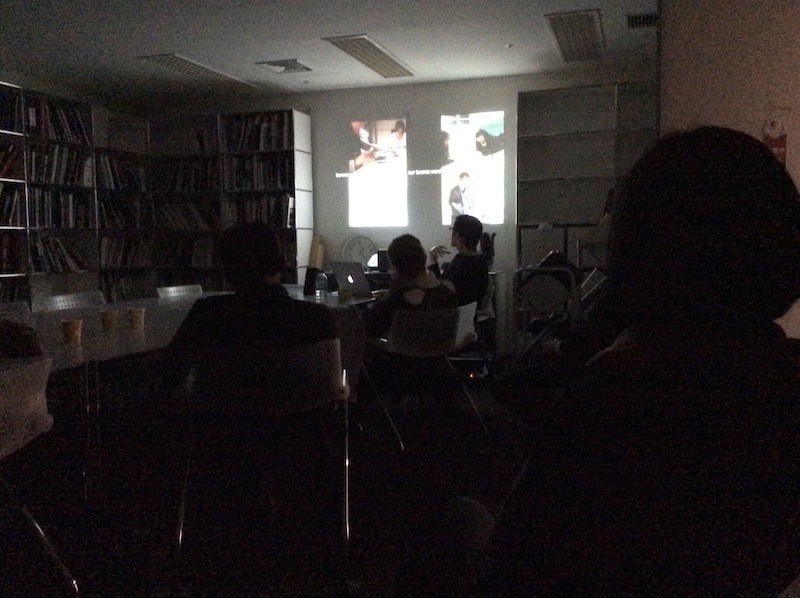 Lastly, Eduardo explained his ongoing art project while he showed the documentary of the performance done on 22th. I strongly believe that it should have been wonderful opportunity for the artists to have questions from staffs and explain their project by words. I expect the artists would get the chance for exhibition and art project in Japan through this kind of experience, and come back here someday in the future. Thank you very much for staffs in Mori Art Museum. 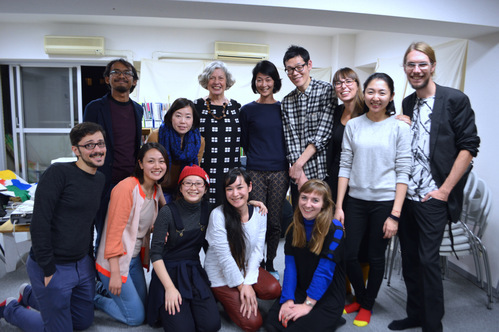 On 22nd of November, our Artist-in-Residence Program in 2015 ended without any problems. Thank you all for visiting us and joining OPEN STUDIOS held for eight days; 14th-22nd of November (except 16th). 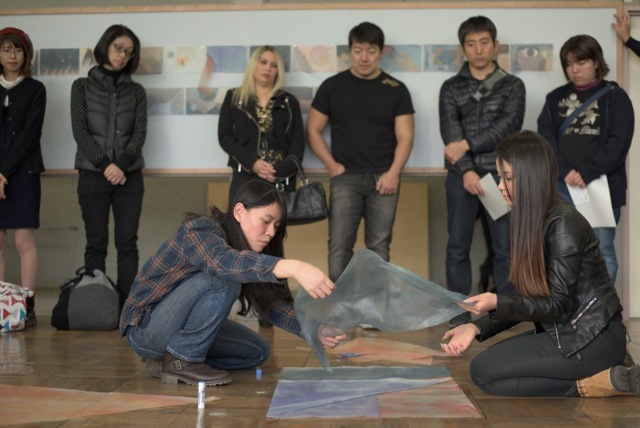 In OPEN STUDIOS, three resident artists showed us their processes of productions, and we organized Guided Tour for Kids, Guided Tour by Coordinators, Artist Talks×Shihoko Iida, and Open Discussion. 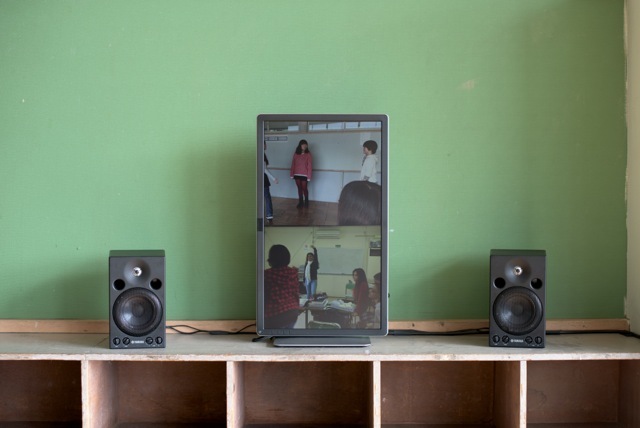 All three resident artists could develop their productions thanks to your cooperation, understanding and participation. I am sure your dialogue the artists and the time you shared with them during OPEN STUDIOS would contribute for the artists to build their careers as artists in the future. In this event, Open Discussion, we discussed deeply about participation and region. It was so thought-provoking topic for me that I reconsidered how meaningful but difficult to engage local people with art project. I hope OPEN STUDIOS was wonderful chance for both artists and participants to interact with each other and build equal relationship. That is the reason we had held this OPEN STUDIOS 2015 in longer period than the one in previous year. We received lots of reviews, opinions and suggestions from participants through questionnaire. We carefully take it in consideration and deal with problem to make the event even better for next year. We are very thankful for your participation, cooperation and supporting. Thank you again and again. We are going to update the information of three resident artists through this website, so please follow and do not miss. Hello everyone, Yamasaki is writing this article. Just imagine, wouldn't it be so lovely to chat about arts with good music and good beer at Friday night? Yes it was, indeed! 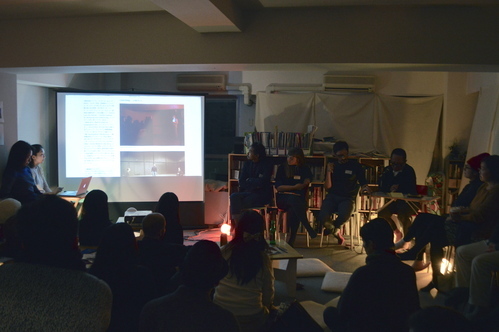 In this article, let me share the story about this event "AIT + ARCUS Minglius Night Part 8; Hide and Go Seek- Uncovering history and borders". 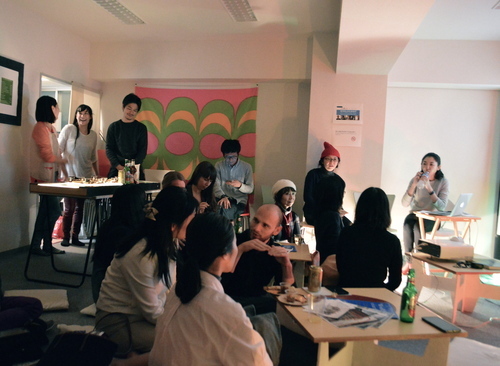 On 27th of November, we collaborated with AIT, the Artist In Residence located in Daikanyama, Tokyo, and we held artists talk event together in AIT. 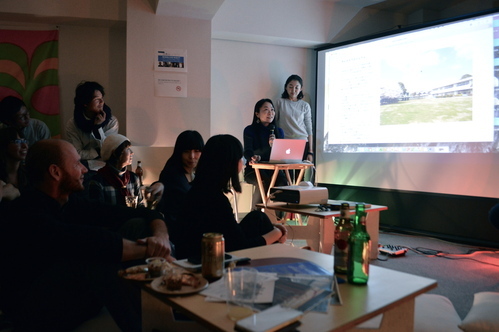 Five residence artists from AIT and ARCUS Project did presentations about their past artworks, researches and experiences in Japan. 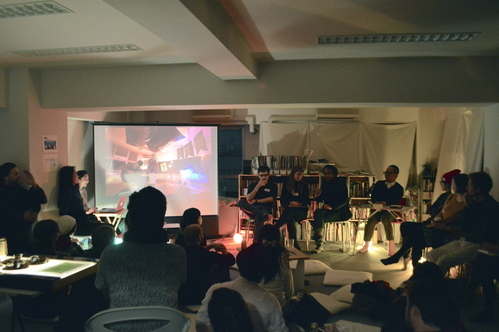 I felt so cozy that it was like pajama party with warm lights, jazz, beer and foods from artists' home countries. The participants were mostly artist, curator, art director and coordinator, but I also met couple of students of MAD (the non-formal contemporary arts school run by AIT). They enjoyed chatting and interacting with each other. The event got started with introducing ARCUS Project. 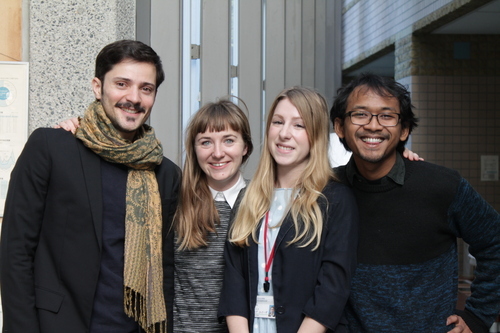 We had great interest to listen to the stories of three residence artists from ARCUS; Stephanie Bickford-Smith (U.K.), Eduardo Cachucho (South Africa) and Timoteus Anggawan Kusno (Indonesia). Because the points they wanted to stress in each presentation were clear, I think it was easy to get they had created artworks as one tool to approach and deal with social subjects. 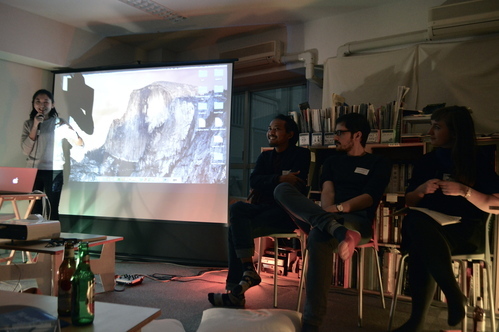 After the presentations and Q&A session by ARCUS artists were over, it was AIT's turn to talk. First of all, the coordinator explained residence program in AIT. , Fredrik Färg and Emma Marga Blanche (Sweden). It was interesting for me that they had discovered Japanese culture and traditional industrial skill as something new in arts context, and I could see the process they took those Japanese elements into their works. It was great opportunity to see our daily lives and social structure from new point of view; arts. 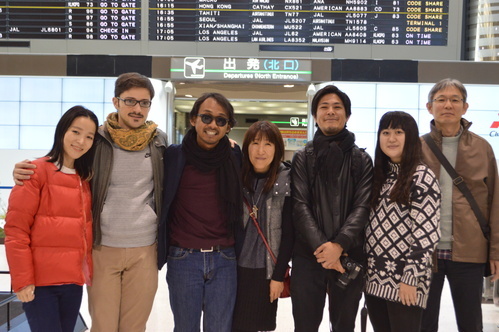 The photo of residence artists and staffs from AIT and ARCUS Studio. Thank you very much for inviting us to such a lovely night. 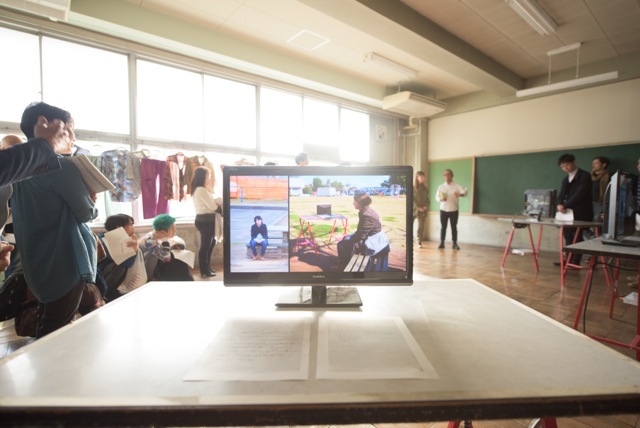 A series of workshops have been undertaken with two groups of high school students from Ibaraki prefecture. 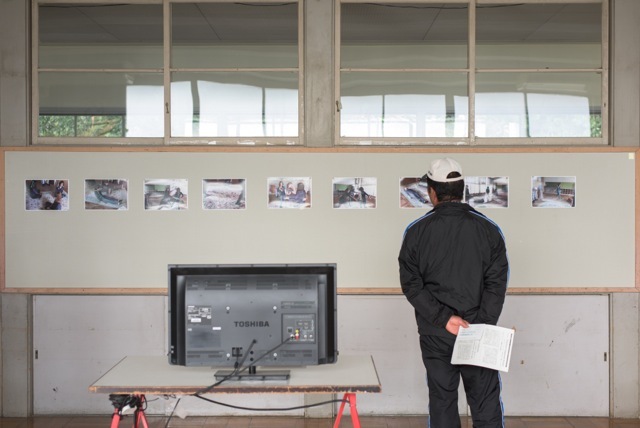 Brazilian-Japanese students from the Escola Opção in Joso City and a group of Japanese students from the Toride Shoyo in Toride City were invited to take part in workshops that question culture, language and the body in everyday life. Kept in mind during these interactions is the relationship between Brazil and Japan on a political and social level, now over one century long. With the Japanese population in Brazil at some 1.5 million and the Japanese-Brazilian population in Japan at around 200,000. The relationship between this community and Japan offers an important link to people who identify as both Japanese and Brazilian. 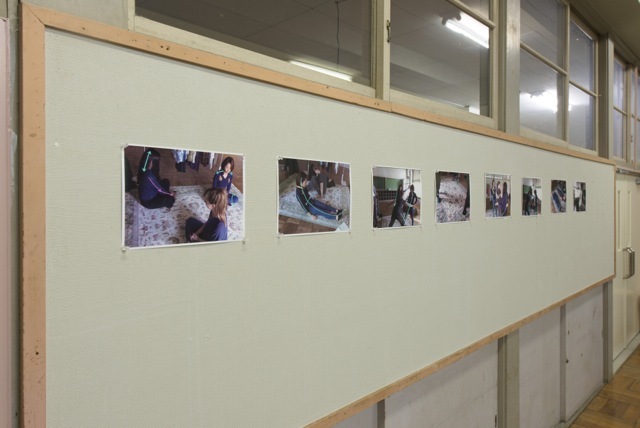 Visible in the installation are outcomes from these workshops including banners created by each student and video documentation of the workshop process. 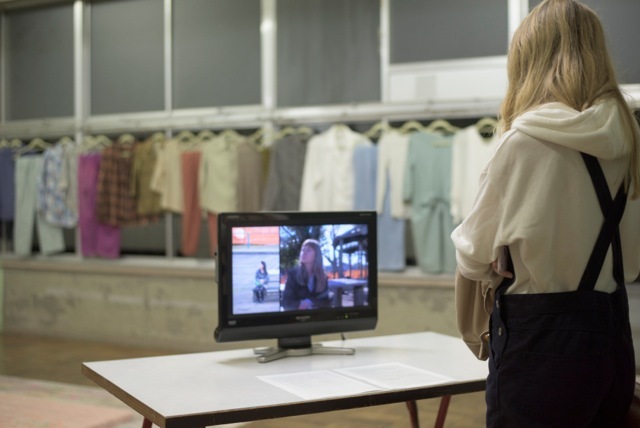 A performance by selected students from each school will be held on the closing day of the open studio 22 November 2015. Cachucho born in South Africa, currently based in Belgium. His video and performance pieces have dealt with the effects of foreign culture and encounters with others on human psychology, language and unconscious body movements. Cachucho was interested in the relationship between Japan and Brazil even before arriving Japan. 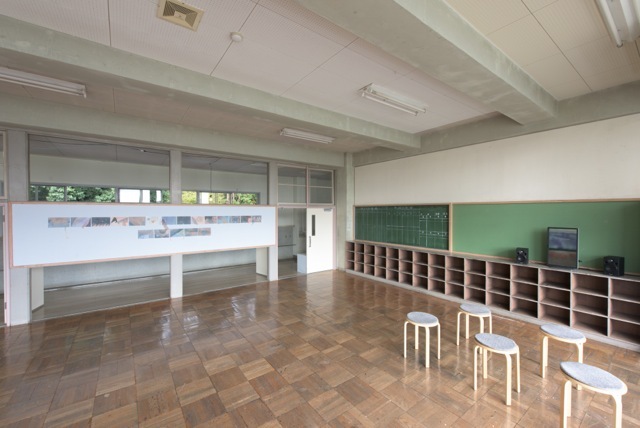 But a meeting with a teacher from a Brazilian school in the Japanese city of Joso in Ibaraki inspired him to explore the relationship between different cultures. 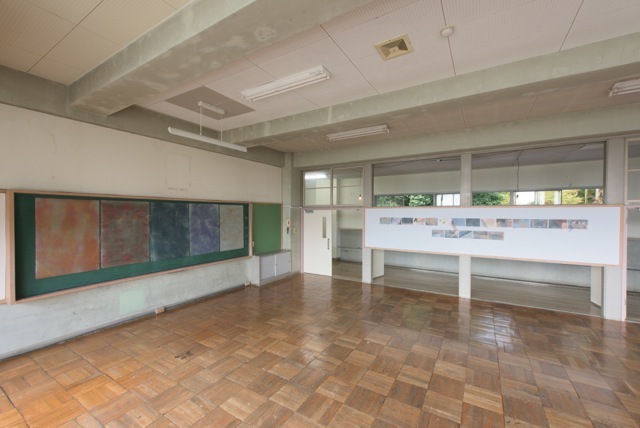 He approached this by working with 15-16 year-old students from the Brazilian school, and Japanese students from a high school in Toride. Before the students from the two schools meet on the 22nd November for a performance, Cachucho conducted workshops with them in separate groups. 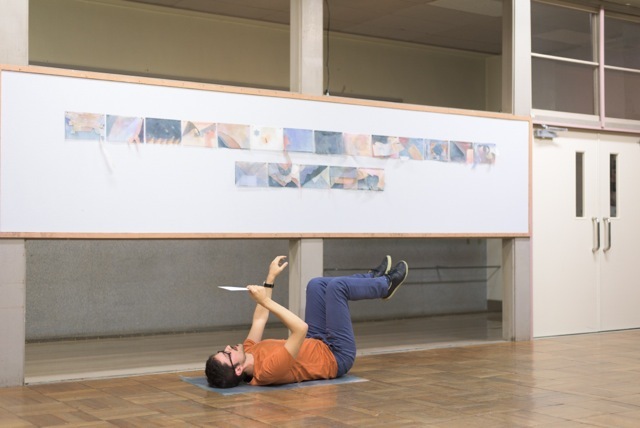 For his workshops, Cachucho adapted his lecture performance, I’m holding, walking, falling, produced for his graduation piece at the Dutch Art Institute in 2015, to accommodate multiple students. 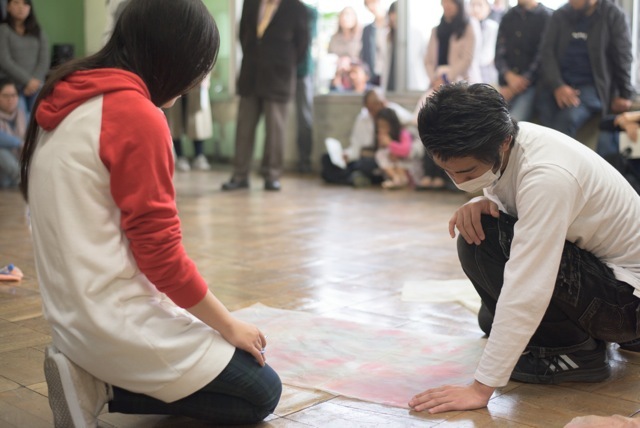 The shared language created through communal improvisation with people of different cultural backgrounds and the observations of other people’s everyday gestures are reflected on banners made with the students, using “Nishi-no-uchi Washi paper” from Hitachi Omiya city, and which will also be used in the performance on the last day of the open studio. Essentially Cachucho’s activity at ARCUS Project shows an array of challenges in improvised communication invented through interrelations, and how these are mastered by our bodies and then transformed into everyday matter. In My practice speculates how my persona may have been different had I been born and raised in Moriya rather than Britain. 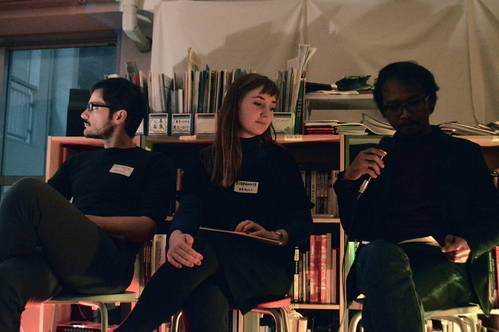 Through an imagined projection of my Japanese self, I hope to explore how one can enter an emotional connection with peers from different national backgrounds. By collecting research through primary interactions and observations with the community, I have begun to build an emotional understanding of my peers here in Moriya. Through comparing this image with my experiences from home, I am starting to imagine what my Japanese self could be. I have developed creative exercises using writing, movement, sound and performance to help myself and others imagine alternative personas. In a world of mass migration, my work aims to explore and challenge the psychological borders that national identity maintains. 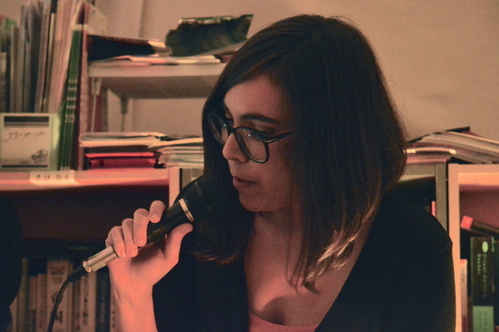 As part of my work, I will perform recitals of the poem, ‘Ode to Clothes’ by Pablo Neruda. Bickford-Smith made an interesting proposal: to research how to “become Japanese”. She began by observing her own and other people´s inner self and appearance, through drawing and photography. She then held meditative workshops with female residents born in, or living in Moriya. These were of her own age - women who she considered as Japanese counterparts to herself. 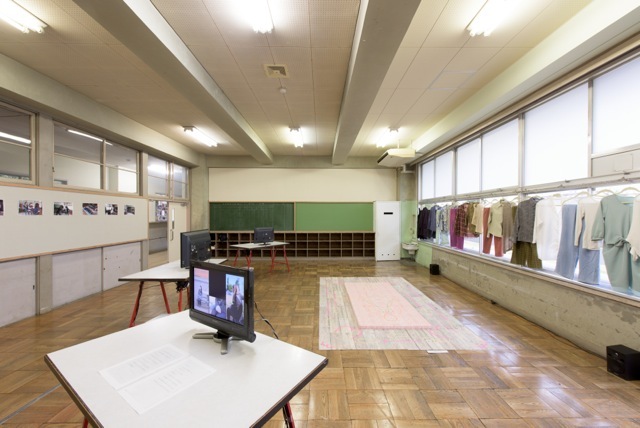 The participants were invited to her studio, set up to imitate a private room. There she encouraged them to focus on their bodies and movements through simple exercises. 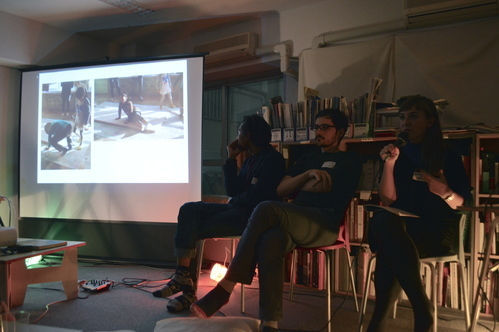 After an initial phase where the participants imitated each other’s movement, she gave them questions about how they could be connected to feelings of a female foreigner who is in an unfamiliar place. 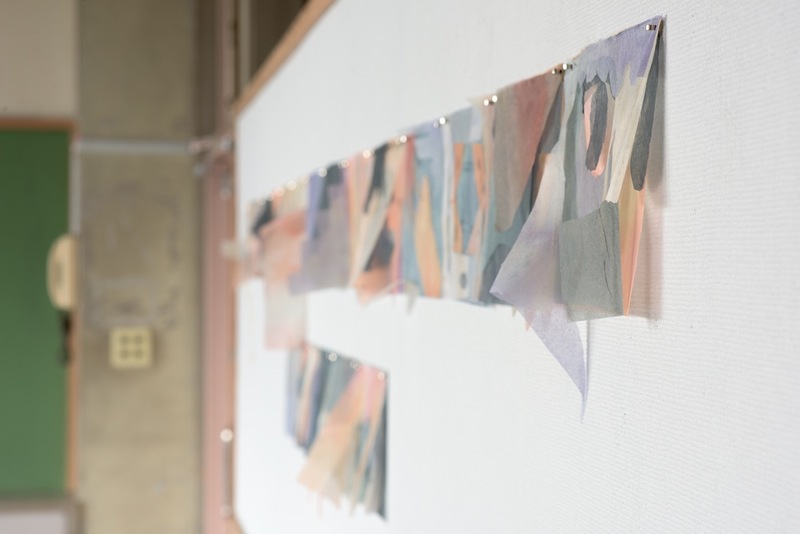 Through this process, the participants projected their consciousness about themselves to the outside, and shared the process of “becoming the other”. 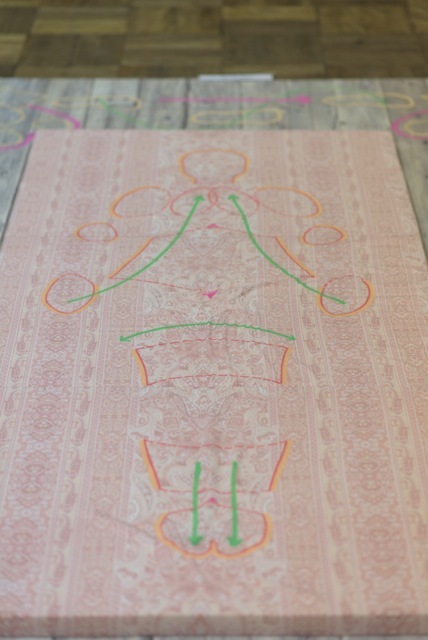 Bickford-Smith tried through her workshop to shake up the psychological effects that shape people´s identity. 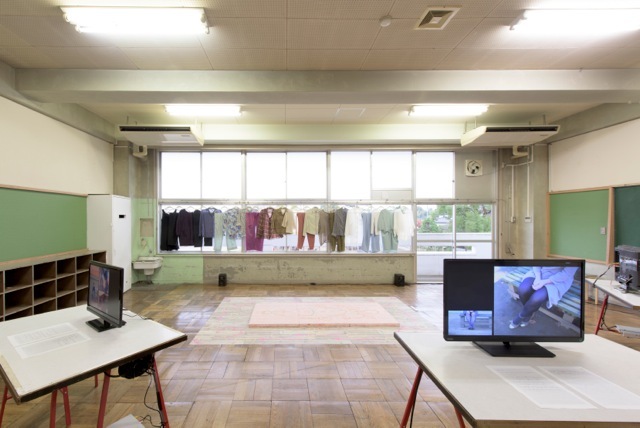 By temporarily concealing herself as a British and focusing on the feeling of being Japanese, she is trying to visualize the process of assimilating the feeling of the other while in Moriya. 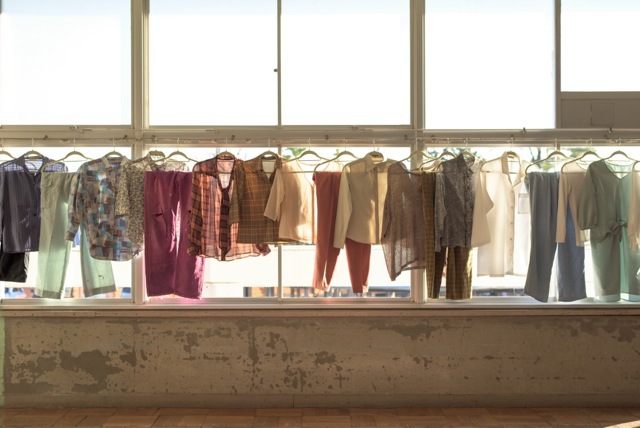 The sensation is similar to how we imagine the traces of someone’s skin, and the sense that memory might remain in old clothes as we put them on.